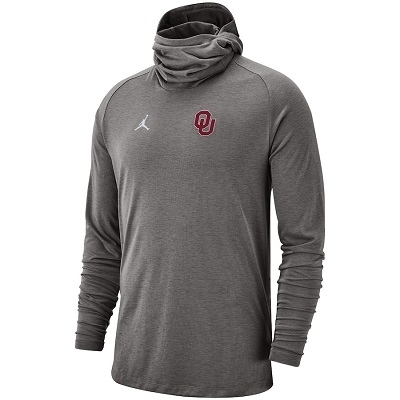 Maximize your performance while showcasing your loyalty to the Oklahoma Sooners with this Jordan Brand Bala hooded T-shirt. 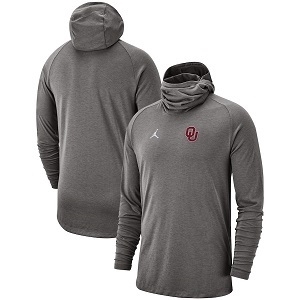 Not only do the graphics boast your never wavering team spirit, but the sporty design allows for the perfect option to wear when you need a little more than a standard tee. 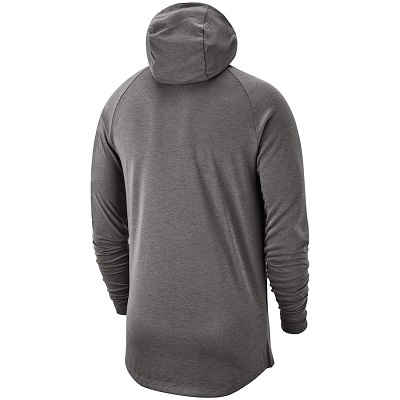 It features a rounded droptail hem, side slits and thumbholes at the cuffs for aerodynamic purposes.